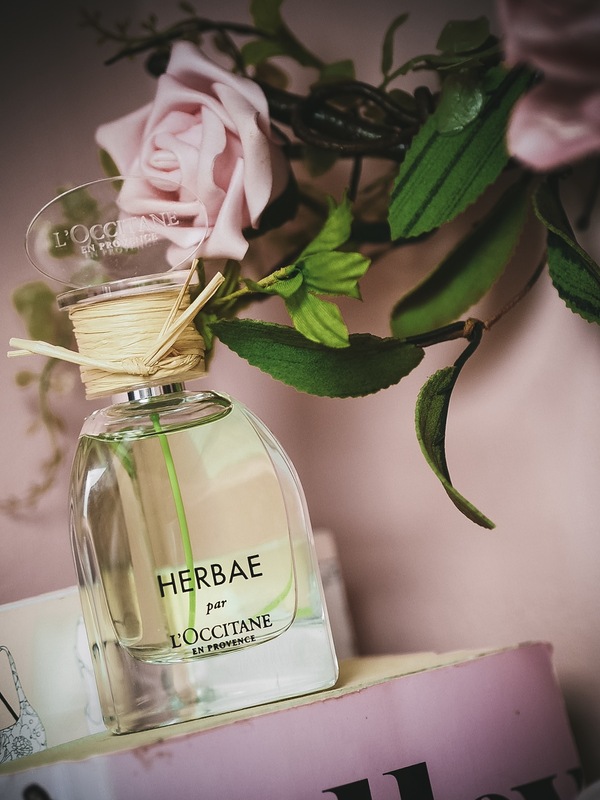 Fragrance: L'Occitane 'Herbae par L'Occitane' - Fashion For Lunch. Hello friends, or should I say, ‘Bonjour!’ We are talking about L’Occitane, after all! 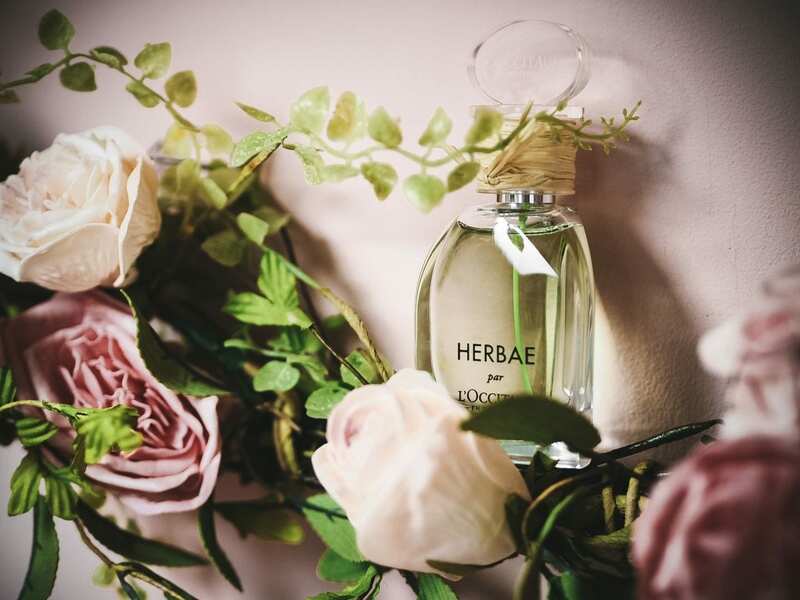 Today I want to chat all about ‘Herbae par L’Occitane’, the new perfume from the iconic French brand. This landed on my doorstep a few weeks ago and since it did, I’ve been smitten, it’s a real summer stunner! Filled with notes of fresh greens, a hint of florals and spice and a base of comforting and sensual woods and musks. I think my favourite thing about this perfume is how fresh and green it is, but also how incredibly accessible it is. 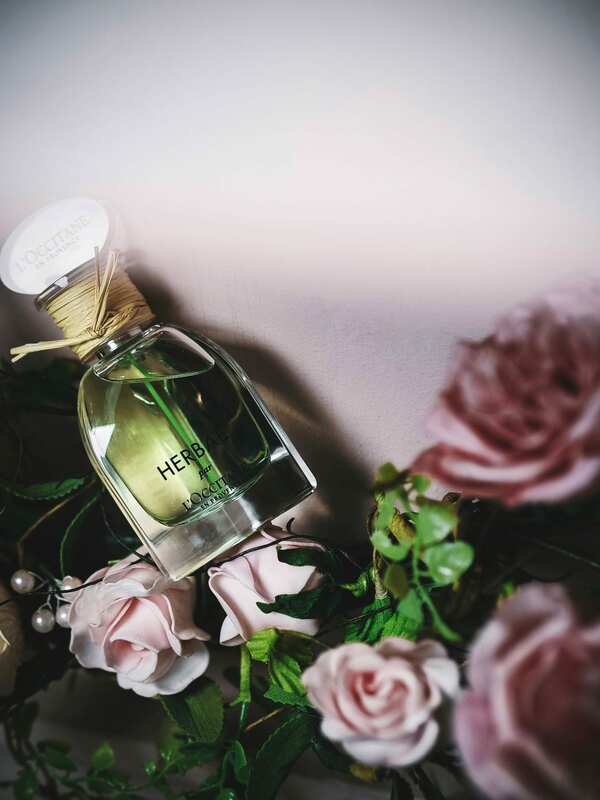 A lot of people are put off by very ‘green’ fragrances, but this one is grassy and leafy, but also really really pretty with it’s touches of rose, blackberry brambles and fresh citrus bergamot. 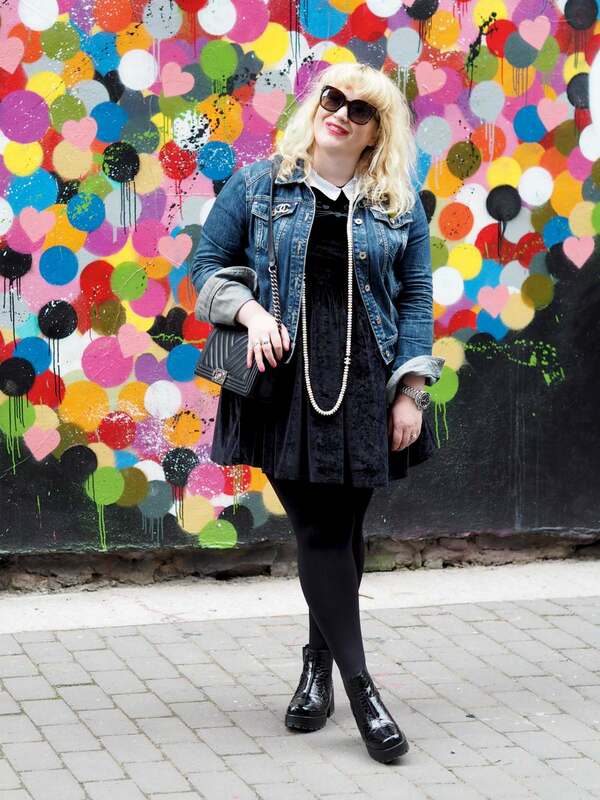 It’s joyful and spring-like and oh-so elegant with it’s French-ness. If you love the freshness of L’Occitane’s Verbena Body Care Range and the comfort of the Shea Butter Collection, with a little added ‘something something’ which elevates it from a beautiful body care product to a full-blown elegant fragrance, then this is it. I’m gonna go wild here, in my opinion, it’s the best L’Occitane fragrance to date! It’s everything I love about their bath and body fragrances with a little extra fabulousness! Enjoy! Next Post Travel: Ten Things You HAVE To Do In Margate This Summer!